This course is for those who are learning Japanese for the first time or who have studied a little in the past but do not remember much. If you can speak Japanese a little, we ask you for checking your level of ability for appropriate class placement. If no class that exactly suits your needs is currently available, your name will be on a waiting list. 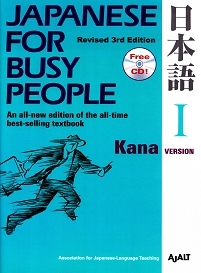 Focus is on conversation, but you will also learn how to read and write in Hiragana and Katakana. Greetings, self-introduction, telling time, counting, shopping, using the telephone, coming, going, giving, receiving, inviting, offering, requesting, asking for permission, expressing a wish, progressive verb forms etc. 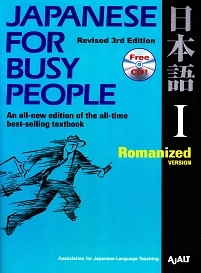 - Use MLC Original Textbook “Survival Japanese Course”. 8 “There is/are ...", "where", "on, nearby ...", "..., and so on", "nothing/no one"
1. Please make an appointment. We will then explain our courses. "The small class size is conductive to learning, and the homework/MLC worksheets have helped me apply the concepts we learned in the classroom." "I really like the teaching materials plus the atmosphere was very friendly." "I think MLC is a good place and the staff are all friendly. I would have no drought in suggesting others to take their classes here, if they want to learn Japanese."